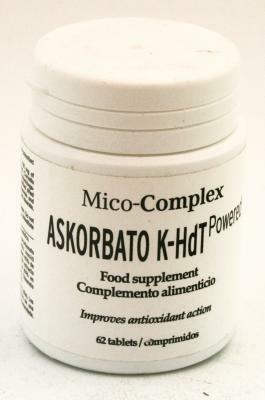 Askorbato K-HdT Powered, is a potent antioxidant formulated to optimize the absorption of the B-glucans present in fungi: vitamin C improves the therapeutic effect of some medicinales___Formato mushrooms: 62 capsulas___composicion: 180 mg 102 mg of potassium bicarbonate Ascorbic acid 55 mg of extract certified to 60% of Epigalocatequinas (EPGC) green tea Camellia sinensis 40 mg of dry extract purified of grapeVitis vinifera certified 80% in polyphenols and 55% minimum in procianidinas.___Como you can see a specific antioxidant pump for the absorption of the active ingredients of mushrooms, we have formulated for you. We will leverage all of the active ingredients in your body. More than 80 in fungi bioactive molecules have been identified. But at level phytochemical grouped them in three ways: B-glucans, Triterpenes and steroids. 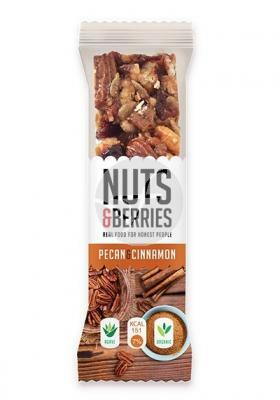 Generically, the B-glucans are polysaccharides responsible for the modulation of the immune system, Triterpenes are responsible for the protective antioxidant function of structures such as the cell plasma membranes, DNA.